The following video and written procedure relates to logging an event into the Vault Notify App. The example used will be the logging of an “Injury” type event as this will cover off all the possible functions needed for the other event types. The result will be an event logged into the Pending Events Register within the Vault core system, ready to be managed. Select the required Event type. Note: The Event type selection list may differ from the one above depending on your system configuration. Select/Tap the Site the event occurred at from the list displayed. Select/Tap the Department the event occurred at from the list displayed. From the Location section Check that the GPS Pin placement of your current, and therefore the Location of the Event is correct. From the Location section Swipe and Zoom the map to locate as precisely as possible where the event occurred. Tap Place Pin to manually action the GPS Pin placement onto the Location of the Event. From the Worker section Tap on the Search for Worker field. Type in the name of the worker involved. Tap on the correct name to select. Note: That if the person involved is a 3rd party just keep typing and their name will display as “other person” to indicate this. Tap on the Time field. Select the correct time from the pop-up clock (Hour/Minute). Tap the Slider to Stipulate if this event happened off site . From the Injuries Section Tap on the Plus Icon . Select/Tap on the correct area of injury from the pop-up list. Then follow the pop-ups Selecting/Tapping on the correct option to fully describe the injury. Repeat these steps until all injuries have been fully detailed in the Injury List. Note: Remember to ensure you identify which is the Primary Injury and Tap done. Tap on the required injury and from the pop-up, edit accordingly. Tap the Rubbish bin Icon . Then on the required injury Select/Tap the Delete Icon . Tap the Tick Icon to submit your Event log. Pop-up notification will advise of the Events successful submission. An Event I.D. number will also be provided. 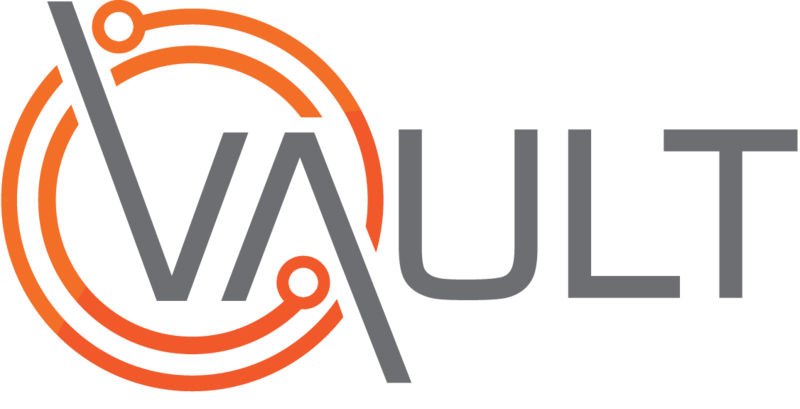 Result: An event has now been logged into the Pending Events Register within Vaults core system. Note: If you have missed out a mandatory field pop-up advice will indicate the required fields have been missed. You must update these before re-submitting your event.